Sonhos de Banana are an amazing and decadent dessert from the islands of São Tomé and Príncipe. It is also eaten in Brazil by the same name. 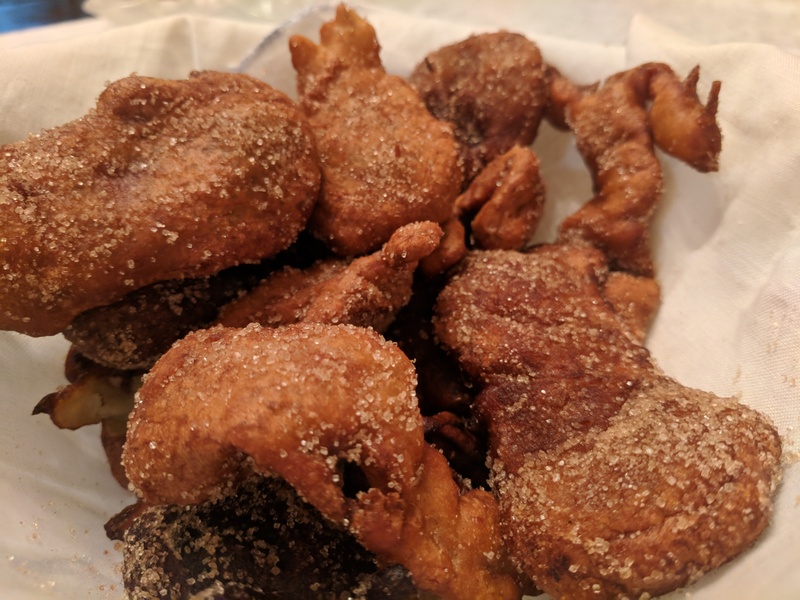 This is a typical beignet style fried banana treat that is simple and easy to make, and is definitely sure to please those with a sweet tooth! 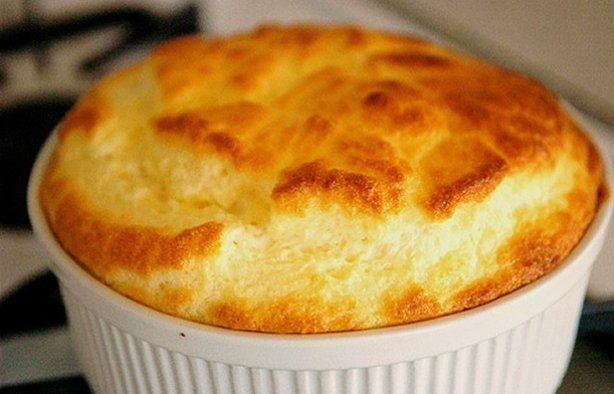 Bacalhau Soufflé is one of the more decadent ways to enjoy our beloved Portuguese Bacalhau, and is actually quite simple and easy to make! This dish is perfect for dinner when having friends over, and is sure to impress.